School Library Journal School Library Journal | What Do a Bat and Kangaroo Have in Common? 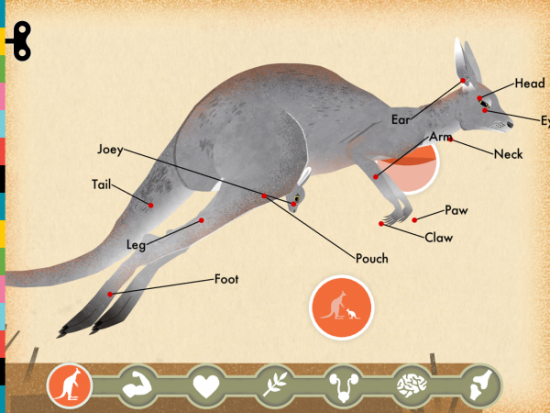 | Find Out in Tinybop's "Mammals" School Library Journal | What Do a Bat and Kangaroo Have in Common? 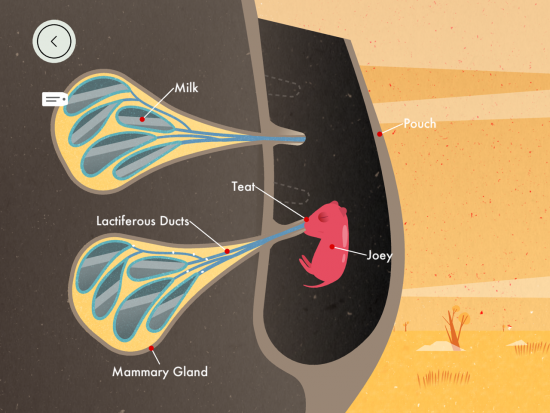 | Find Out in Tinybop's "Mammals"
Teachers and parents looking for hands-on STEM tools and toys will find a host of interactive resources in Tinybop Inc’s apps. The developer recently added a ninth app to their “Explorer’s Library” sandbox adventures. The artist, Wenjia Tang, an undergraduate student at the Maryland Institute College of Art (MICA) answered a few questions about her art and inspirations in an interview. Deborah Whitbeck reviews the app below.